In Luke 13:1-9 Jesus responds to questions about the victims of tragedies in his day. Are such victims greater sinners than others? Listen to Fr. Dr. Gerry McDermott’s sermon on Jesus’ teaching that all are in need of repentance. He warns us of 5 presumptions all people are in danger of making. 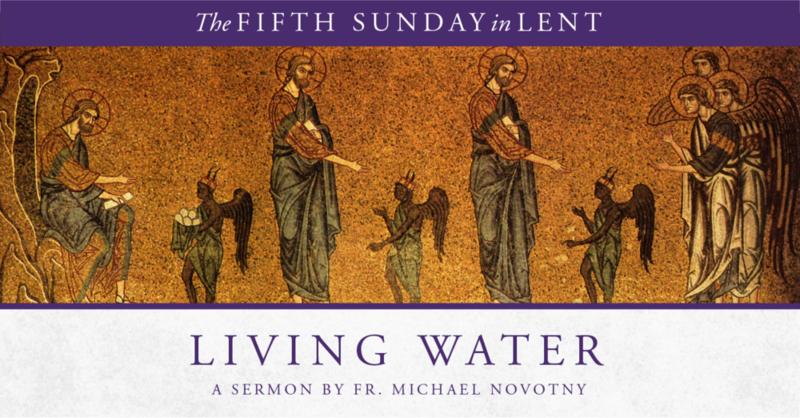 This Sunday marks the beginning of the Lenten season. Our gospel text come from Luke 4:1-13 and gives us the story of Jesus’ temptation in the desert. What did Jesus’ temptation accomplish for us? What is the significance of this important event in Jesus’ life? What does it mean to love your enemies? Who are your enemies? What did Jesus mean when he preached his famous sermon in Luke 6:27-38? Jarrod Hill helps us understand this difficult passage. In Luke 6:17-26, Jesus said those who are poor, hungry, and weep are blessed. The psalmist said “Blessed is the man who walks not in the counsel of the wicked.” What does it mean to live the blessed life? Join Fr. Michael Novotny as we consider this together. Who are the vessels of truth in your life? When Jesus proclaimed to his hometown that Scripture had been fulfilled in their hearing, he was rejected as a vessel of truth. This week, Fr. 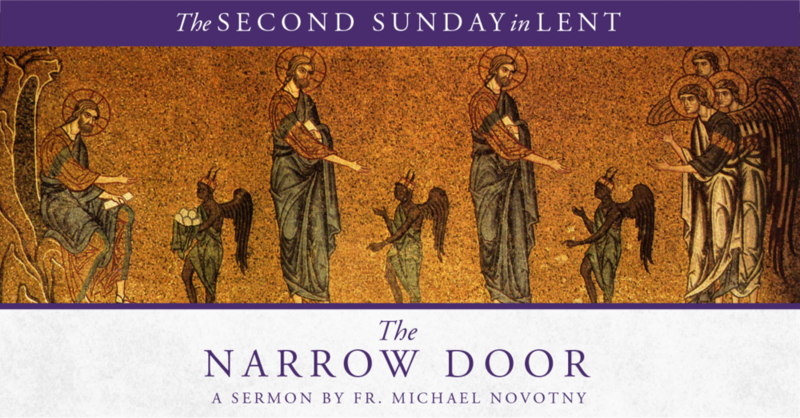 Michael Novotny explores Luke 4:21-32. What is Epiphany? What about the Wise Men? What is the significance of their visit to the Holy Family in Matthew 2:1-12? 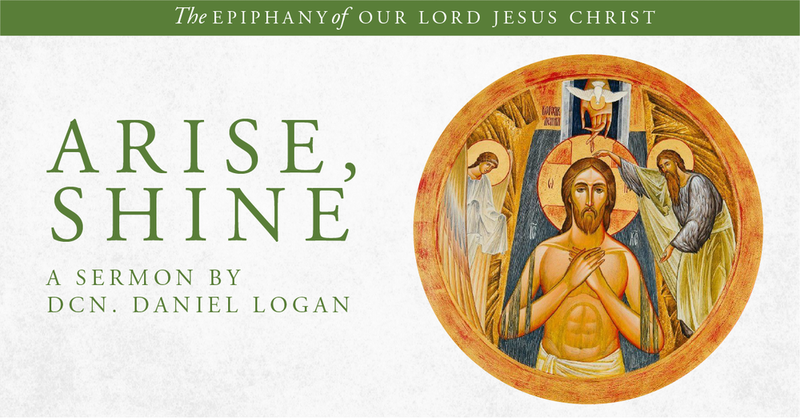 Listen to this week’s sermon by Dcn. Daniel Logan.